This is a sponsored post written by me on behalf of Irving Oil for IZEA. All opinions are 100% mine. There’s nothing quite as exhilarating as experiencing the open road. 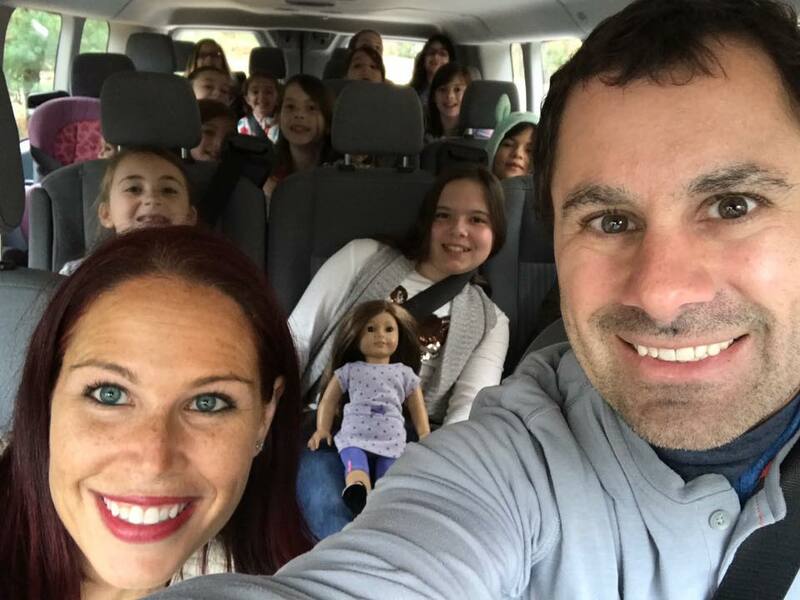 It’s such a fun memory making experience when you pack up the vehicle with the entire family for a road trip adventure. There are endless possibilities when you hit the open road. Planning a road trip for summer break can lead to new experiences, fun education, and moments of extreme laughter. Driving to your destination or driving to destination unknown is a great way to experience life and all that our world has to offer. From sightseeing to new and weird locations, your family can enjoy the open road as you take in new locations. The open road offers you a chance to learn about the ways of life in different areas as well as take in historical facts about the area. No matter what you do on the open road, there’s one thing we can all agree on, you’ll need gas to get there. Today I’m sharing an exciting contest that Irving Oil is sponsoring starting July 4th. This contest inspires families everywhere to hit the open road for endless possibilities. I don’t know about you, but free gas for a year sounds amazing. The price of gas increases and makes it a bit more difficult to plan a good old New England road trip. 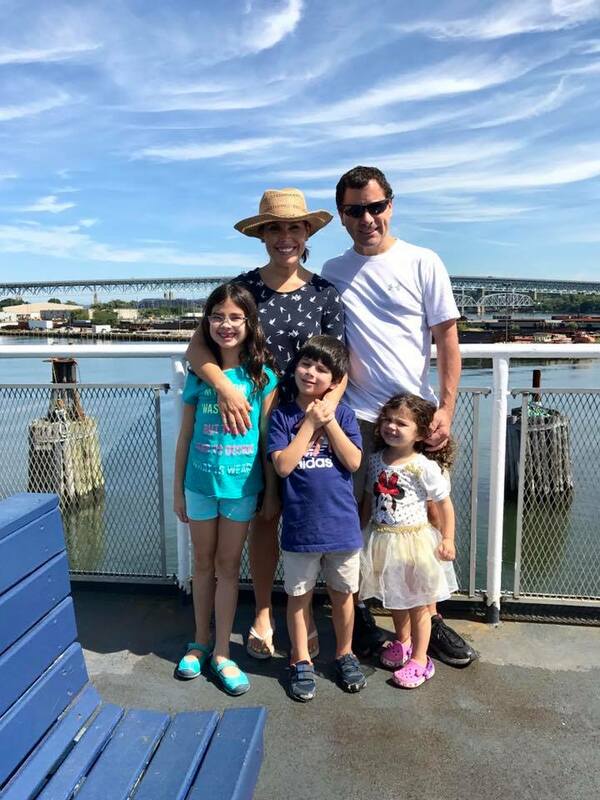 Trying your chance at winning a prize from Irving Rewards contest will encourage you to see how a family road trip can truly solidify the bond between you, your spouse and your children. Irving rewards card Connect your debit card to your Irving rewards card for 10 cents off every gallon of gas you pump. Save 10 cents per gallon at the pump with every 50 gallons you purchase. Enjoy 5 cents per gallon with Irving home heating oil with every 50 gallons ordered. If you’re not currently taking advantage of the perks Irving Rewards members are already getting, I’d highly advise you to check into this reward card. During the summer season, it’s fun to hit the open road together. Saving on gas when you pump at participating Irving Oil locations, you’ll be setting your family up to enjoy many future road trips together without going broke. $25 Visa Gift Card Giveaway- Reader Appreciation Giveaway!! !